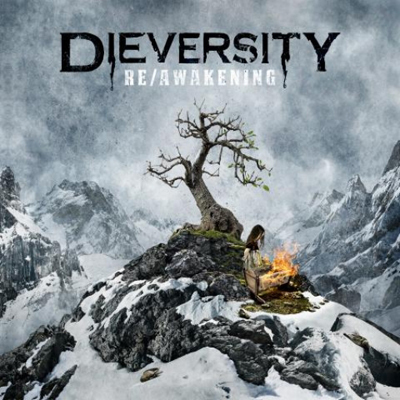 „Re/Awakening“ is the second album of the German band, Dieversity. The new album comes three years after their debut titled “Last Day: Tomorrow” and contains ten songs as well as a famous guest musician. 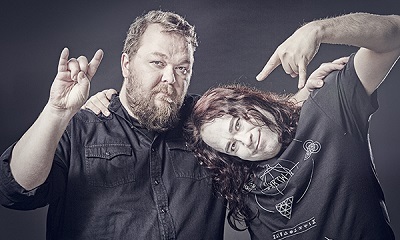 Last year, Soilwork’s vocalist, Björn “Speed” Strid, offered his singing skills in the internet, Dieversity embraced the offer and hired the Swede for the song “Too Blind to See”. The collaboration between Björn and singer Martin worked well as you can hear on that track. 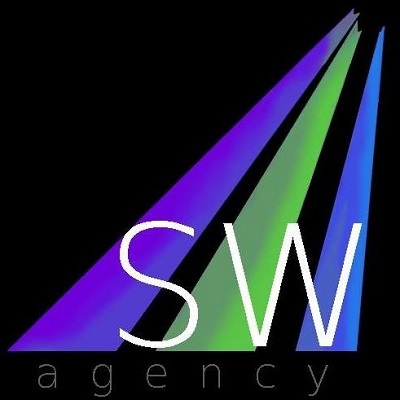 As the band name suggests, the music on Re/Awakening is characterized by a lot of diversity. Musically and vocally, they managed to create many different moods. I must say, though, that the clean vocals fit the songs better. The transitions between clean vocals and growls are also well-done – a nice example being “In your Dreams”. Although Modern Metal is not really my favorite kind of music, Dieversity do so many different things on that record that there should be something for everybody. However, most songs are a bit too chaotic for my personal taste. All in all, it’s a great new record but it didn’t quite knock my socks off.